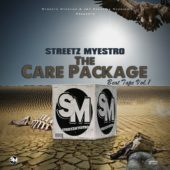 Save on mixing and mastering when using Streetz Myestro beats. Purchase email address or order number required. Label each track (e.g., lead, background, hook and instruments). When exporting, all tracks are exported from start to finish individually.